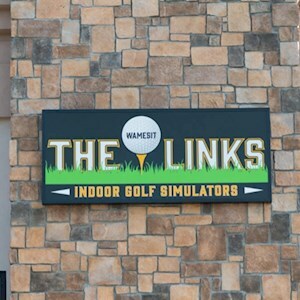 2019 Summer Golf Membership. 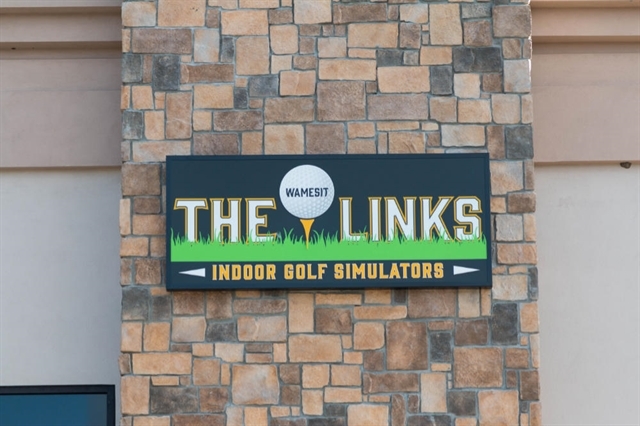 Includes (20) 1 hour golf simulator rentals. Membership period runs from May 1st through to October 1st.